The revolutionary camera sees like the human eye, allowing you to capture moments on the brightest days and the darkest nights. With Samsung's latest device, you'll love sharing incredible looking photos on Canada's largest and fastest network. Don't settle for anything less than Canada's largest and fastest network when creating memories that demand to be shared. The Infinity Display now has more detail and improved performance, making sure your photos look incredible. When you're on the move, your photos and videos will still come out sharp thanks to optical image stabilization (OIS). Keep photos clear even if you're a little shakey. Create an animated version of yourself that captures your personality with AR Avatar emojis. It's a friendly way to bring your selfies to life. Whether it's an action blockbuster or your favourite artist's newest track, you'll be immersed in the action with stereo speakers tuned by AKG. Intelligent Scan lets you quickly and conveniently access your phone with technology that combines face recognition and iris scan. The future has arrived and it looks beautiful. 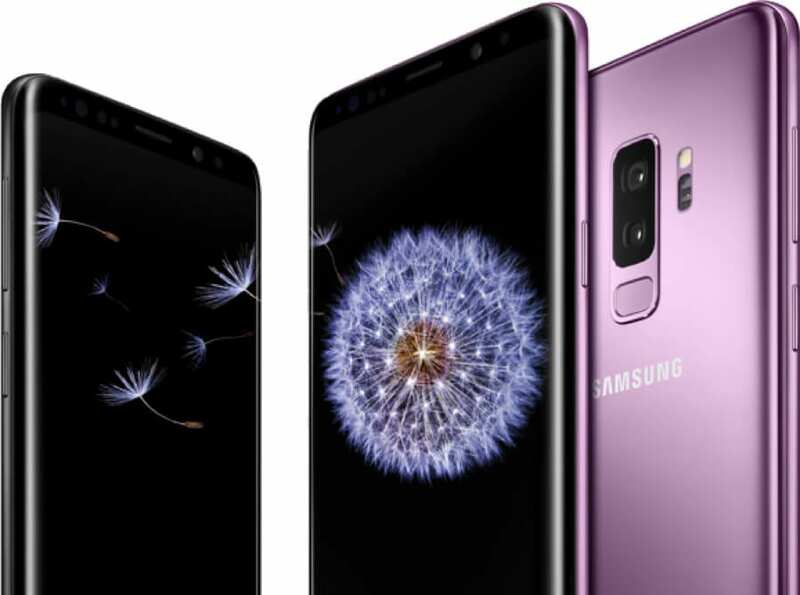 The Samsung Galaxy S9 was designed for everyone. Whether your eyesight is limited, you have trouble hearing or have difficulty with dexterity, these fantastic accessibility features will help you get the most of your device. From Voice Assistant that provides spoken feedback on what's displayed on the screen to font and screen zoom, enjoy the S9 and S9+ even if you have trouble seeing the screen. From the camera flash telling you when a notification comes in to improved sound quality for users with hearing aids, the S9 and S9+ are great devices even if you have limited hearing. From turning on the screen without pressing any buttons to controlling your phone using customizable switches, use your device with greater ease without sacrificing features. Two great options. See what’s right for you. Dramatize the moment by shooting in Super Slow Motion at 960 frames per second. Clearer photos make vivid memories. The easy-to-use low-light camera allows you to capture memories any time, day and night. Bring your selfies to life with AR Avatar emojis. Share your appearances, facial expressions and experiences with AR emojis.